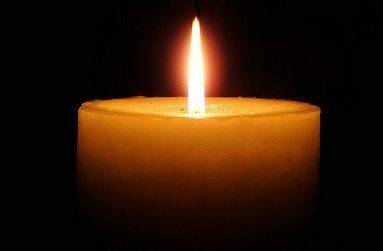 Florence (Lisabitsky) Katz, 96, of Worcester, died Dec. 1 at the Jewish Healthcare Center. She was the widow of Lester Katz. Born in Worcester, she was the daughter of Isaac and Sarah (Sperling) Lisabitsky. She worked for many years as an executive secretary. She is survived by two daughters, Judith (Paula Forman) and Nancy (Mark Liebowitz); a daughter-in-law, Joey O’Connor-Katz; a grandson, Jordan O’Connor-Katz; and 12 nieces and nephews. She was predeceased by a son, Steven Katz; three brothers, Harry, Murray and Joe Lisbon; and a sister, Sylvia Seligman. 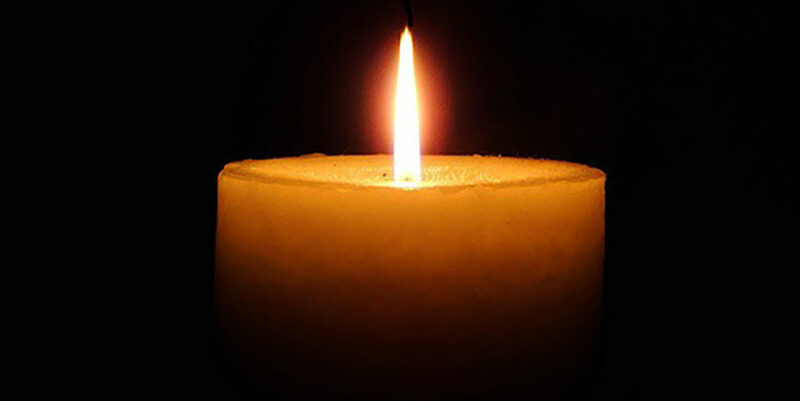 Memorial contributions may be made to the Jewish Healthcare Center, 629 Salisbury St., Worcester, MA 01609; or to Rachel’s Table, 633 Salisbury St., Worcester, MA 01609.